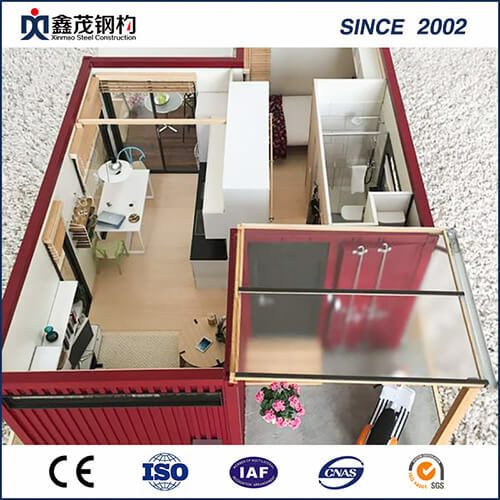 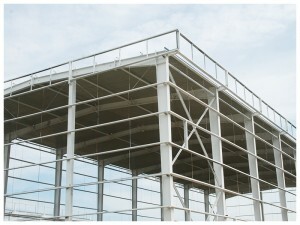 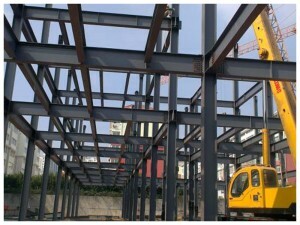 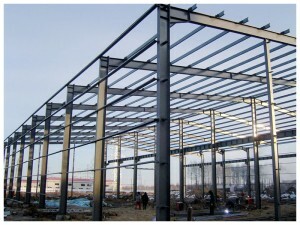 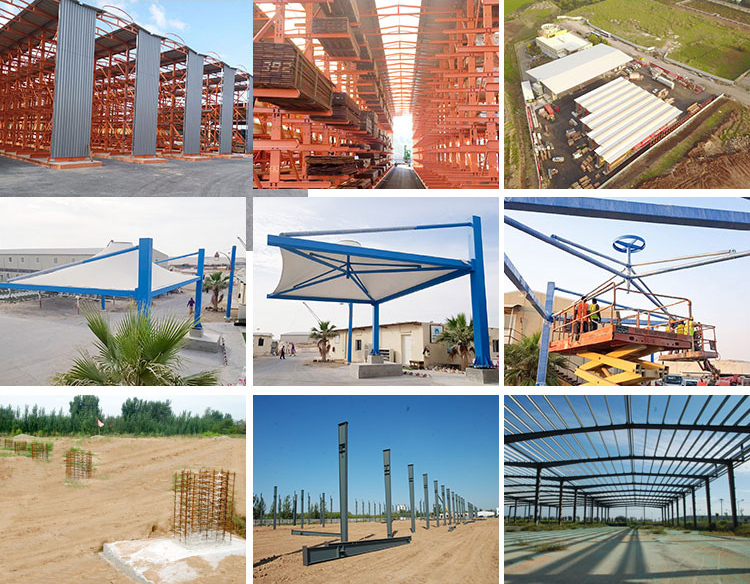 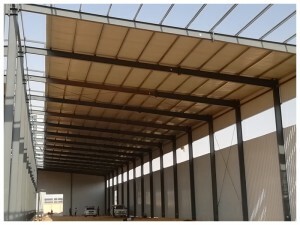 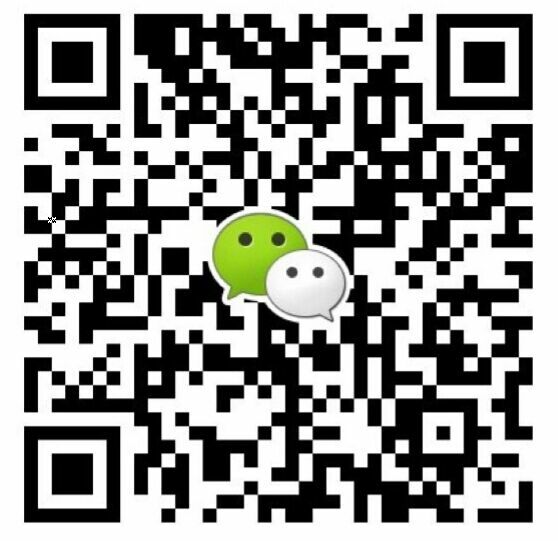 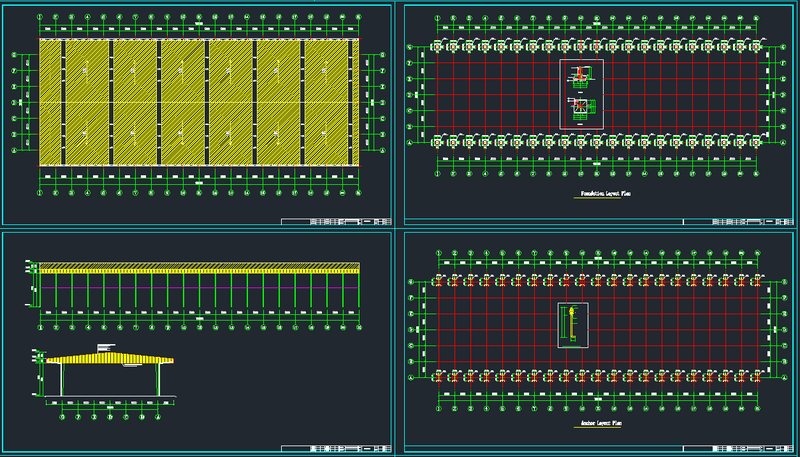 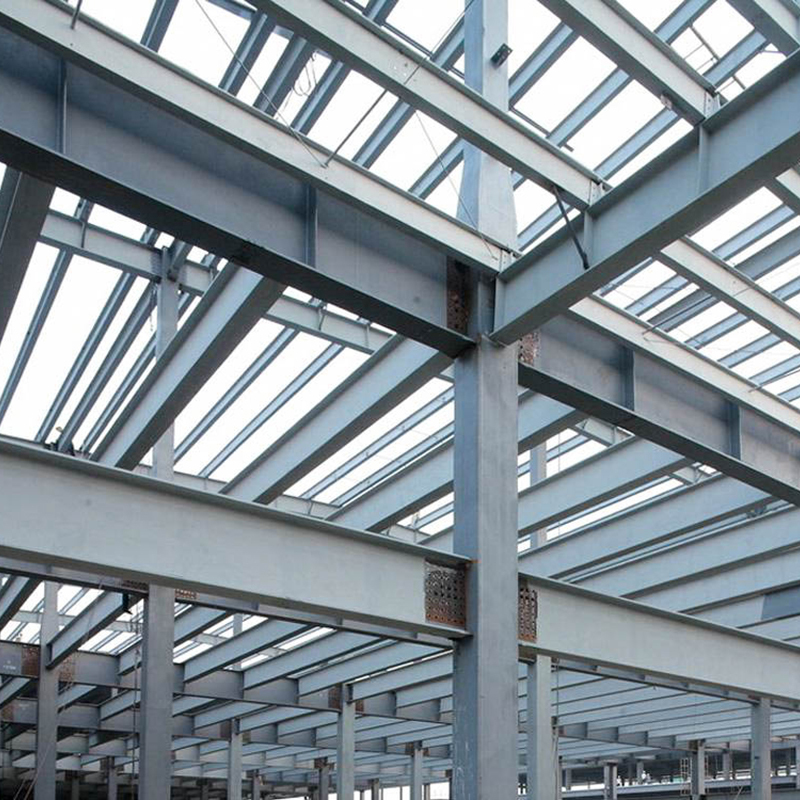 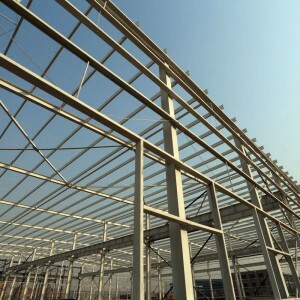 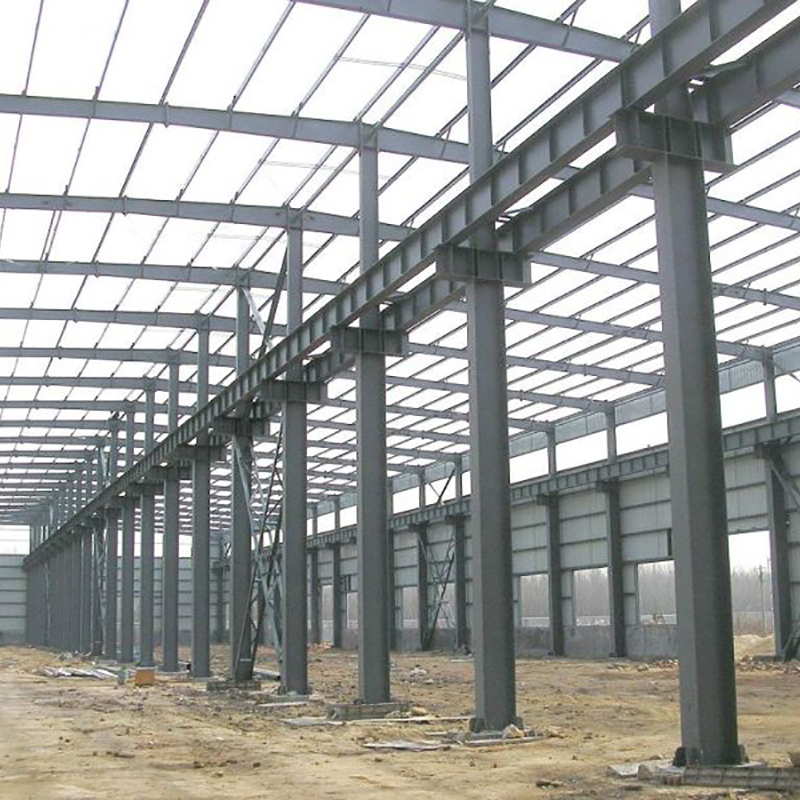 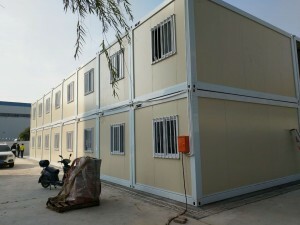 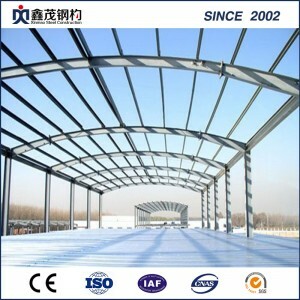 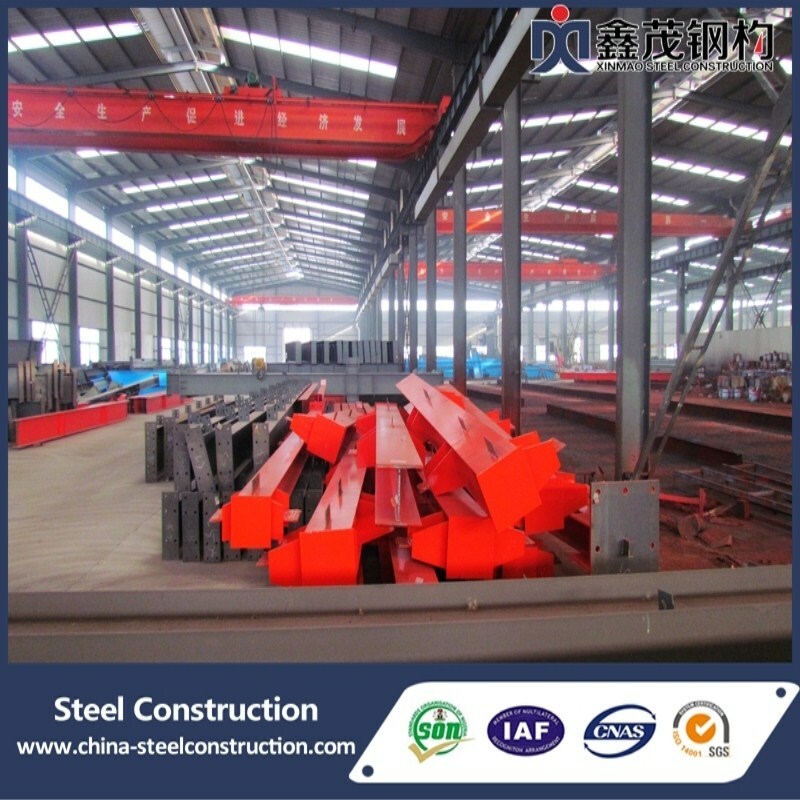 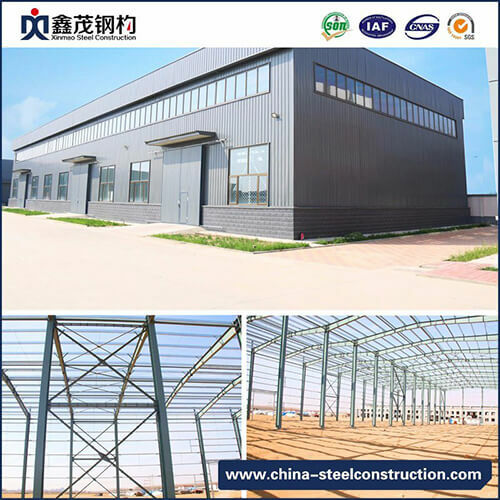 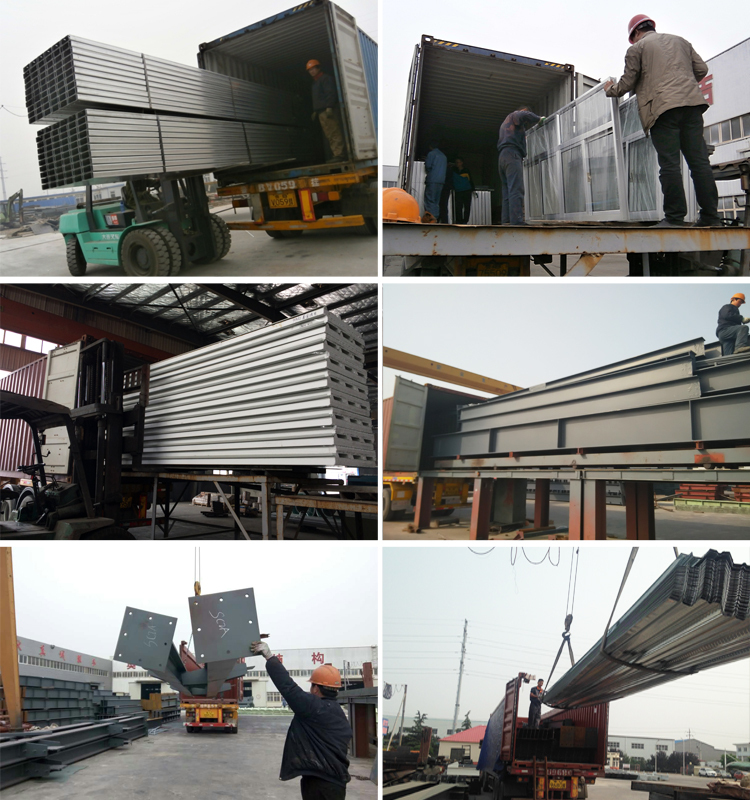 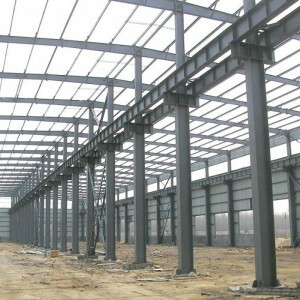 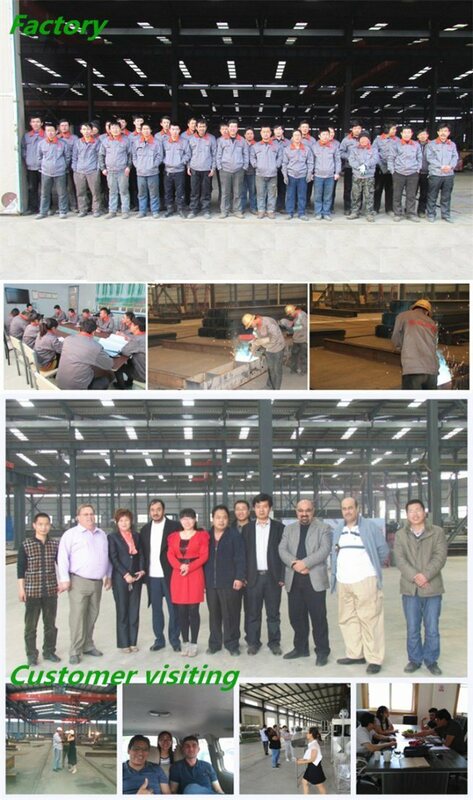 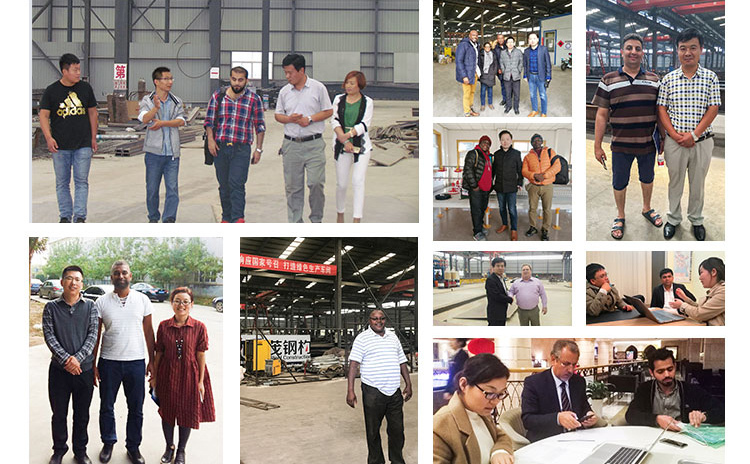 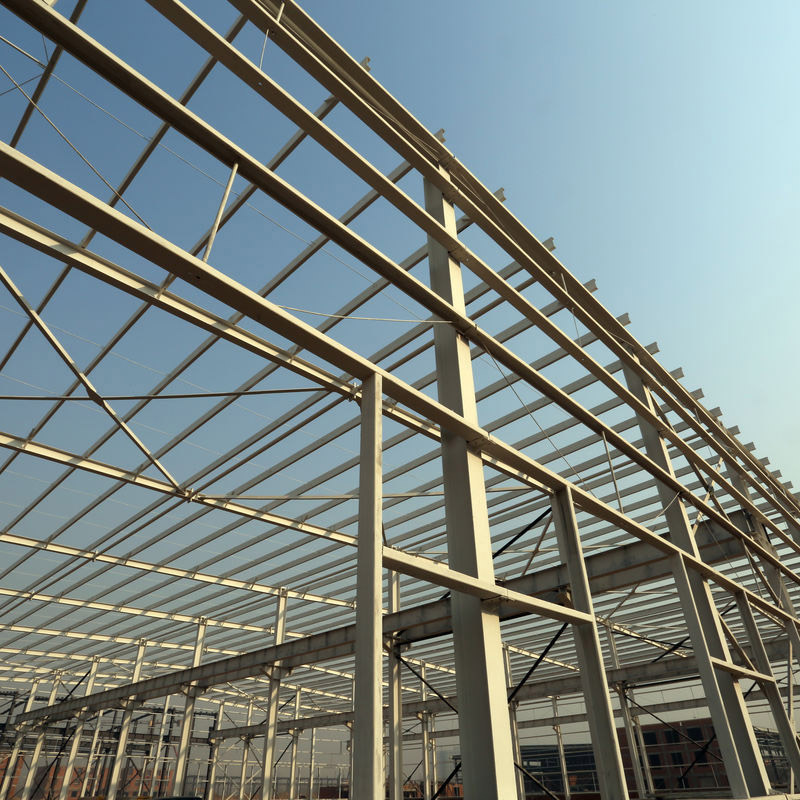 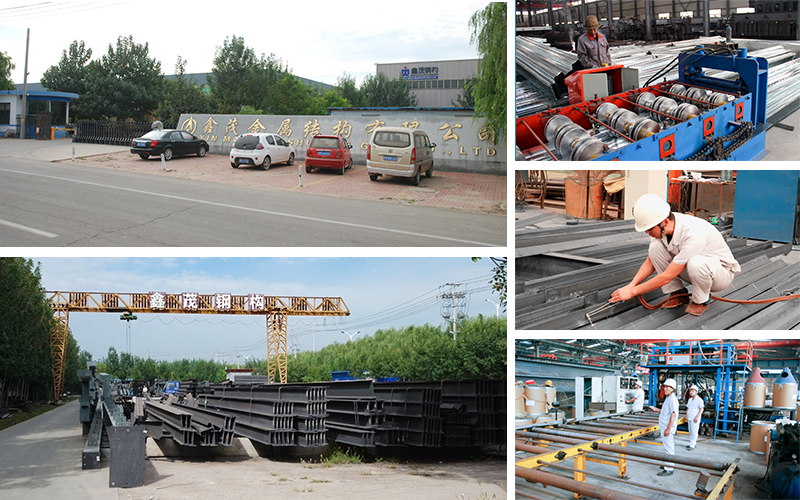 “Qingdao Xinmao ZT Steel Construction Co., Ltd” is professional manufacturer who is devoted to steel structure construction. 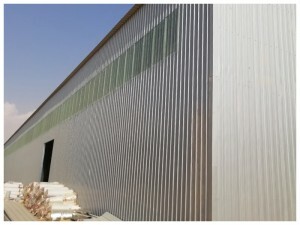 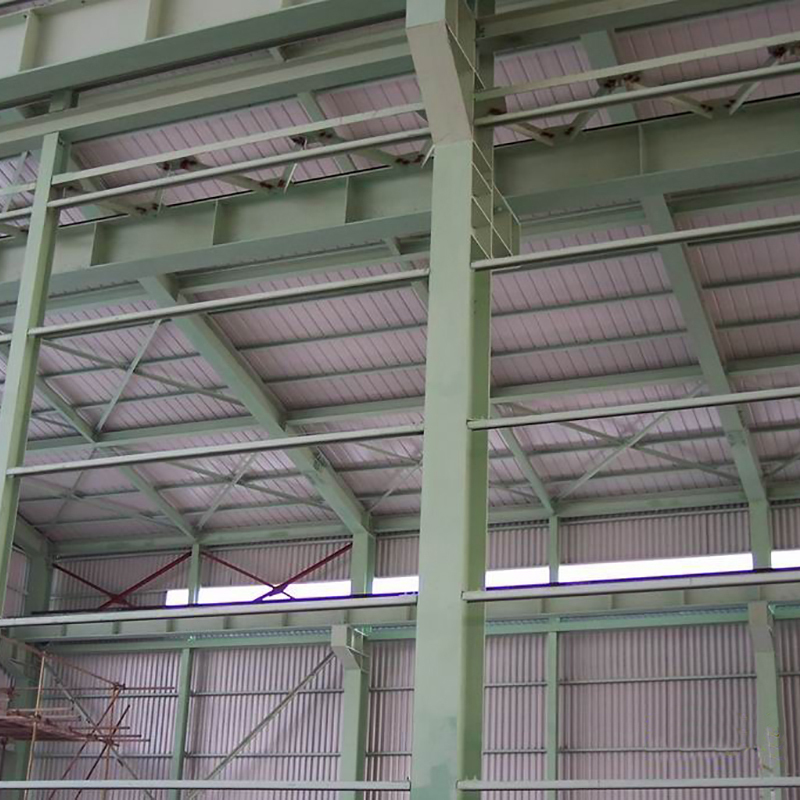 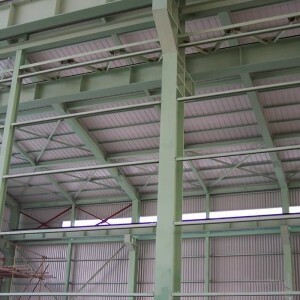 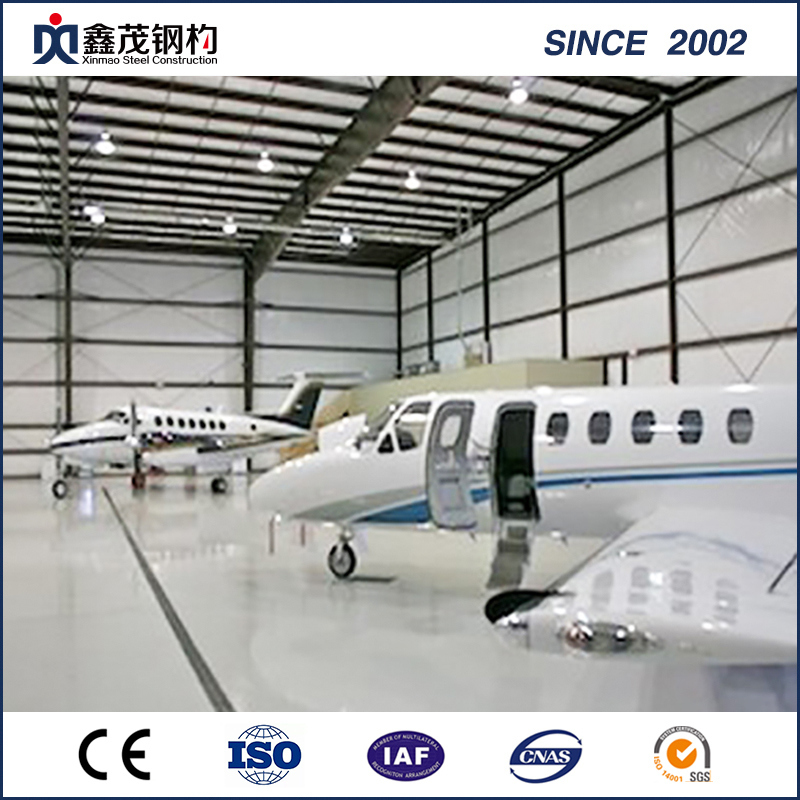 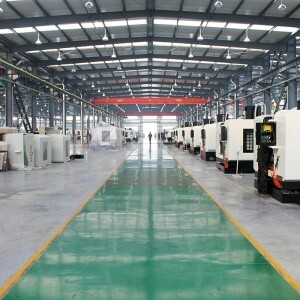 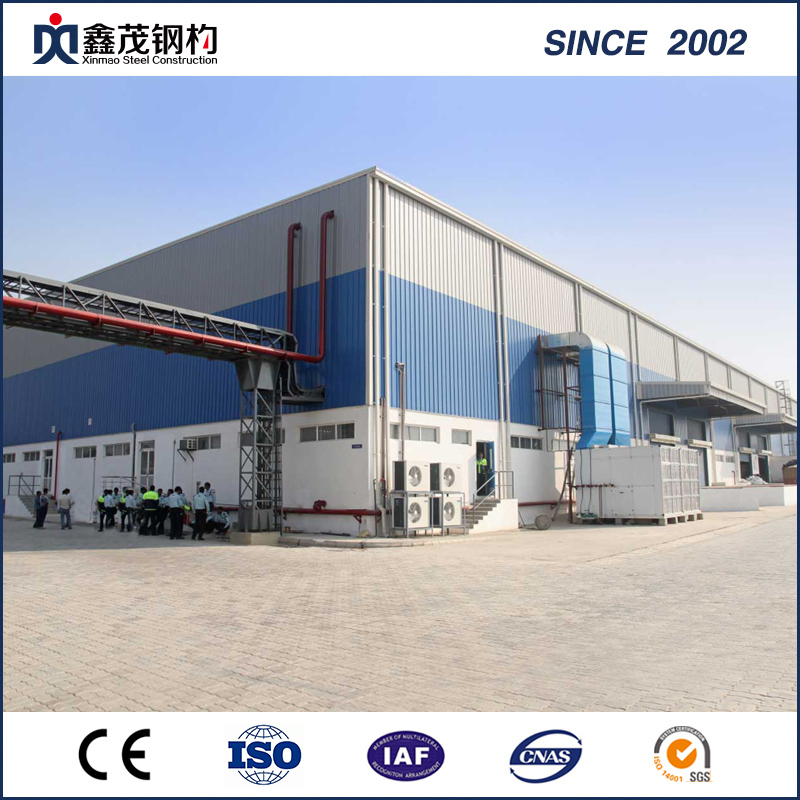 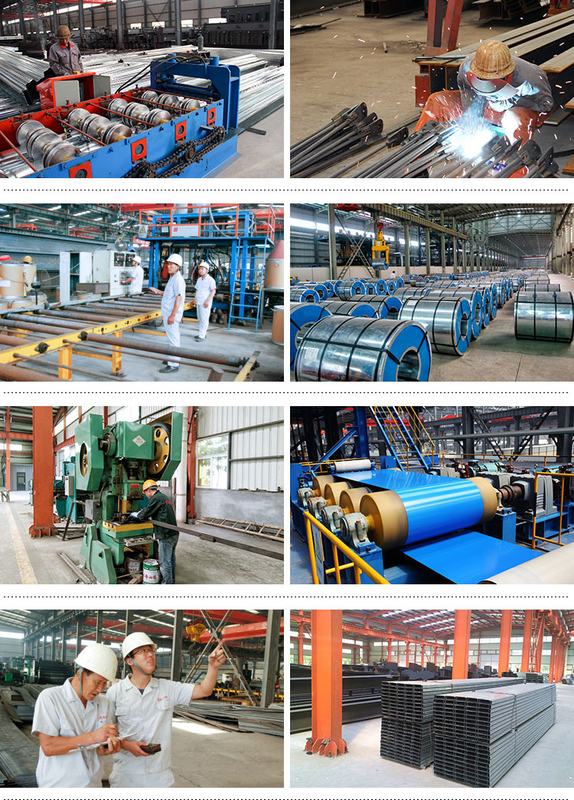 We have production lines of steel structure and 10 production lines of corrugated steel sheet. 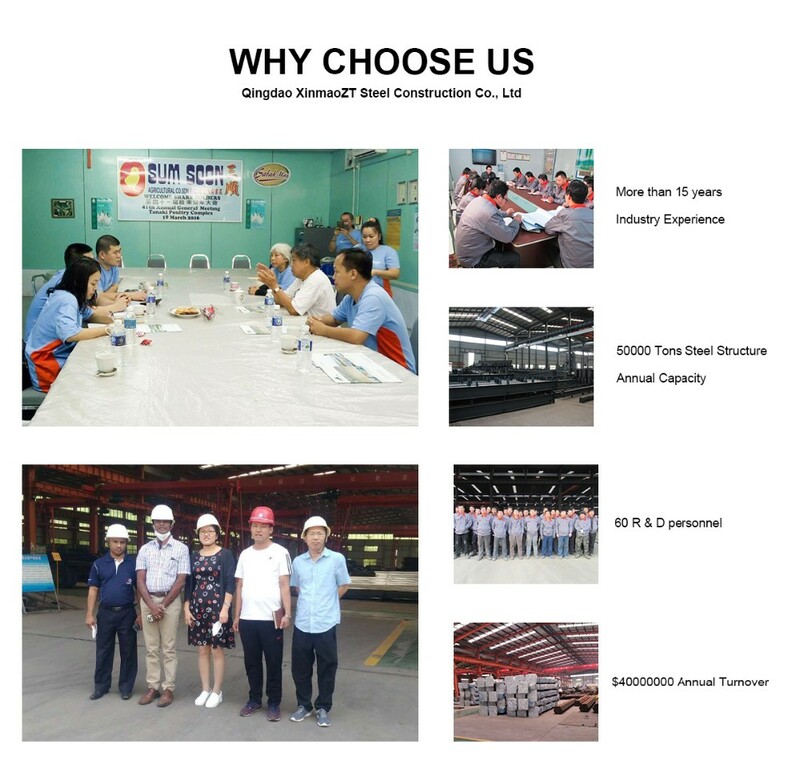 For the future, we will continuously improve our quality and service to adapt to the changing needs of our customers and the environment. 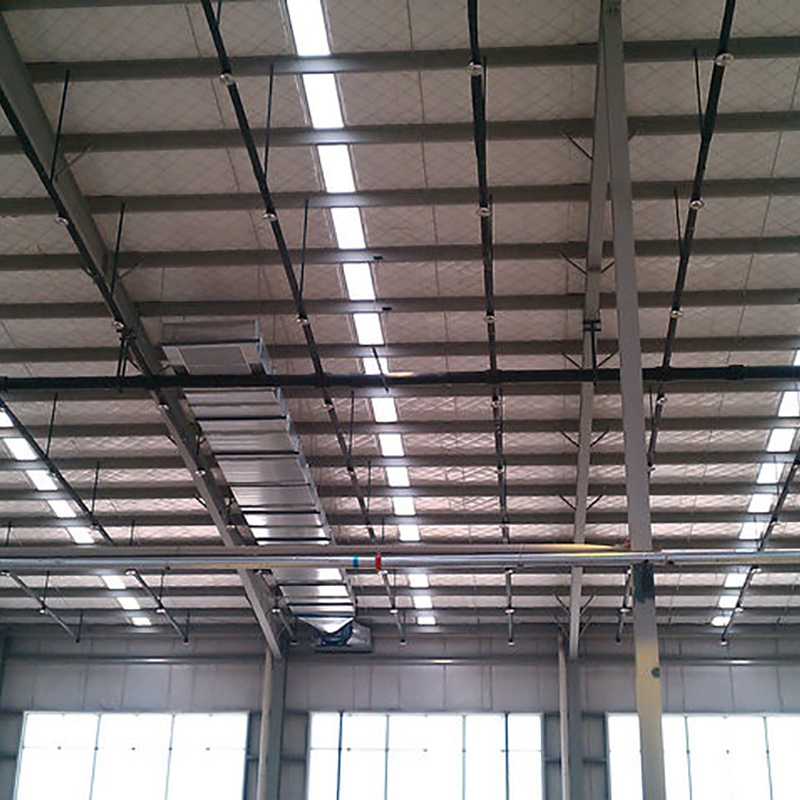 Roof & Wall Panels– Substrate with Big Thick Polyester, Brighter Surface, Longer Service Life. 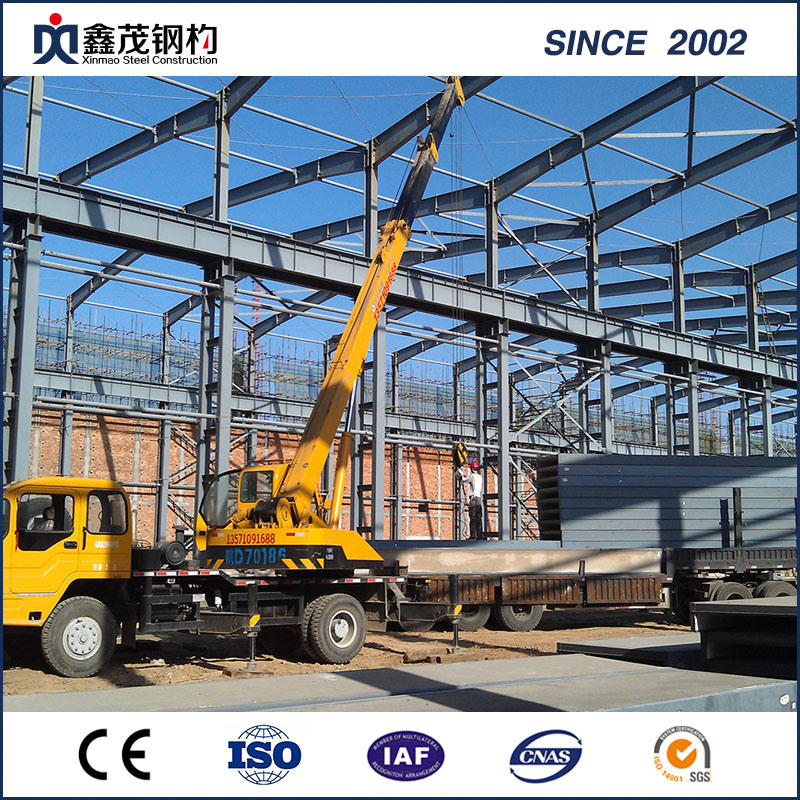 Packing : Put all the Components In Order.